Have you heard of SuperHeavy? 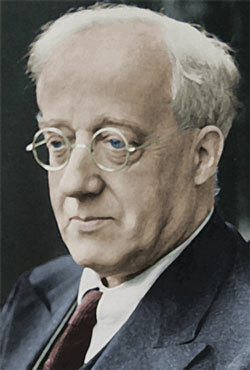 I remember being introduced to The Planets by Gustav Holst during my Music lessons at school. I was wowed back then by such beautiful and diverse pieces of music. I loved Mars for it’s fire and passion and I loved Jupiter for its calmness and sense of new beginnings that I felt from it. I had totally forgotten about this until a while ago so I decided to look them up and put a few on Auranics. I like to close my eyes and let my mind listen and wander to these. I hope you enjoy them as much as I did. One thing I love to do is play music and ask my friends or family what feeling they got – it makes a very interesting conversation as different people feel different things. The rest are available on YouTube. Enjoy! I’m loving this song right now…. Prem & Jethro are the creators of Sacred Earth Music. Prem does the vocals and Jethrow plays most of the various instruments on the tracks and is sometimes assisted by Guest Artists. I met Prem from Sacred Earth at the MBS Festival in London at the weekend also. She has a beautiful warm charachter and infectious smile. She kindly gave me one of their CD’s – The Way Home. I really like it. They tour all over the world so if you can go and see them, do. You can also buy their CD’s from their Online Store.